Each year, the Kentucky Derby signals the start of a glorious sports season. Nothing gets us going more than the fanfare and fashion of the Derby – bring on those hats! 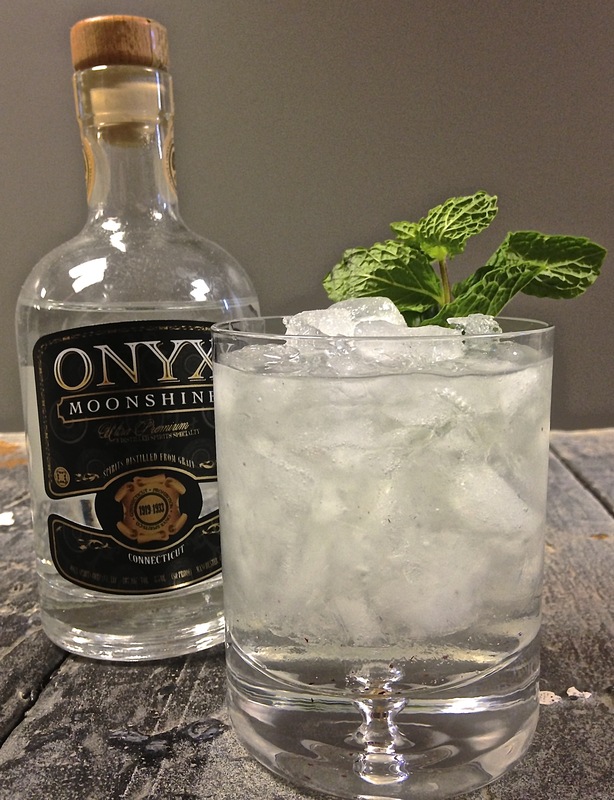 Our reimagining of the classic Mint Julep uses New England-made #OnyxMoonshine as the base spirit. Craving a barrel-aged whiskey cocktail? Switch it up with our Secret Stash Reserve. Combine Onyx Moonshine and simple syrup in a silver cup or rocks glass over finely crushed ice. Garnish with fresh mint leaves. Bring all ingredients to a boil, while stirring. Once it reaches a boil, remove from heat and let sit for 10 minutes. Remove mint leaves and refrigerate until cool. If you can’t find Onyx Moonshine at your local liquor store, order it online by clicking here. Cheers to a warm and wonderful weekend! Perfect for this weekend’s celebrations!